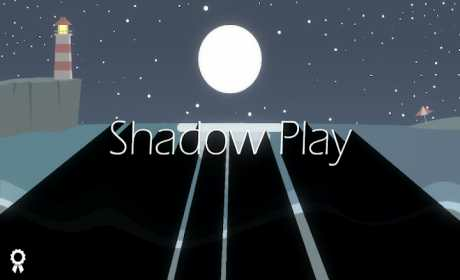 Shadow Play is a game with simple rule: the ball will roll over the shadows. 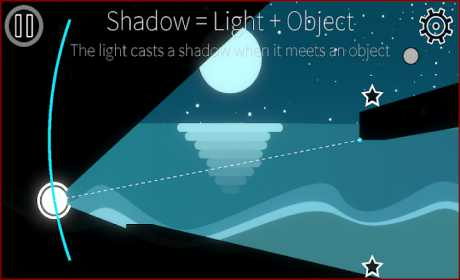 The ball moves according to the general laws of physics, and can be stopped at any moment if ‘pause count’ remains. 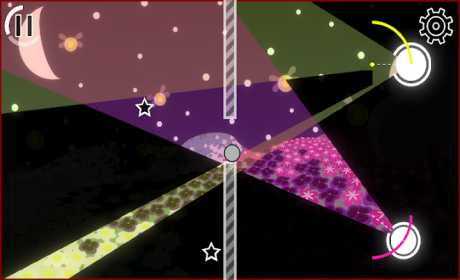 The goal of every stage is collecting all stars in the stage.